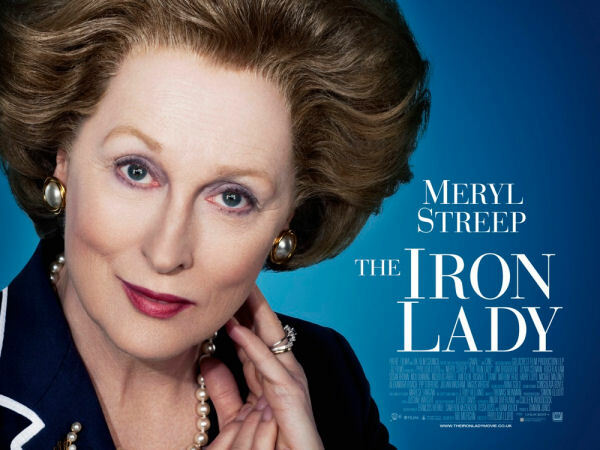 Many people think Meryl Streep gave a great performance as Margaret Thatcher in a mediocre movie in The Iron Lady, but I actually thought the movie itself was quite good. Informative, thought-provoking, inspiring. My favorite scene involves the retired Prime Minister of Britain in the doctor’s office. She has been experiencing dementia, and the doctor asks her how she feels. Surely, he says, she is bound to be feeling a certain way. I don’t know if the actual Margaret Thatcher said anything like this, but I certainly find myself in solid agreement with her about many of those running the government in this country nowadays. Aside from that, however, I find myself most readily applying her words to the church. The things on which the church stands on and stands for undoubtedly enlist all of our being, emotions included. I can’t conceive of a Christianity that checks emotions at the door. But, if we could get together and think a bit more than we simply feel I think we could avoid much of the intra-Christian argument and opponent-bashing that is plaguing the relationships that should be defined by what he hold in common in regards to our faith, our belief, and our thoughts. ← This text I once got.